Drew Kulka shot a 37 to lead the Golden Tornado to a 201-209 win over North Hills. Butler Varsity Golf hosted their first match of the season against Deer Lakes at Butler Country Club..
Butler won the contest 212-240. Butler defeated Slippery Rock 212-276 in high school golf action at Oakview Golf Club. 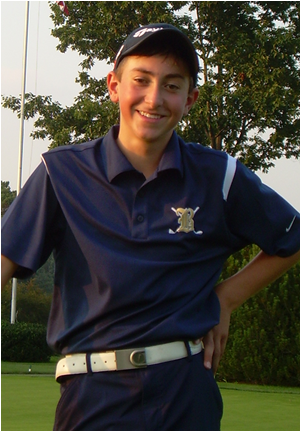 Nic Leone carded a 38 to lead the Golden Tornado (2-0). Brock Hinton's 39 sparked the Golden Tornado to this Section 3-AAA win at Lakevue Golf Course. The Golden Tornado (4-1, 2-1) won this Section 3-AAA match played at Shannopin Country Club. 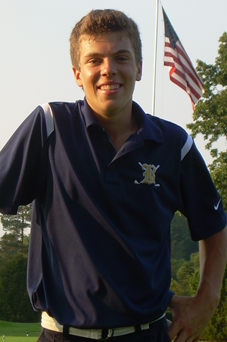 Nic Leone carded a 38 to lead Butler (4-1, 2-1). Nic Huff shot a 40 to lead Butler. 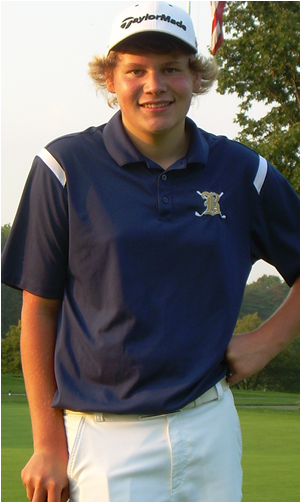 Knoch's Charlie Tanner was the medalist with a 38.
to help the Tornado to this win. All five Butler golfers shot 38 or lower. 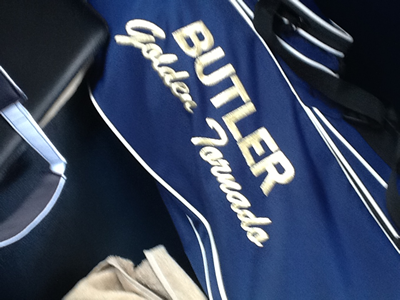 Butler varsity golf traveled to Gateway to play a 9 hole match at Murrysville golf club. Butler won the contest 200-206. Butler stands at 2-1 on the season and 0-1 in the section. Butler traveled to Shannopin Country Club to play North Hills and won the contest 205-231. The golden tornado now stands at 2-4 in the section and 4-5 overall. Golden Tornado is now 1-0 in the section and 2-1 overall. by senior Gabe Baroffio and sophomore Nic Leone. with a 198-199 victory over Shaler at Butler Country Club. The Golden Tornado ended the season at 5-9 overall, 4-6 in section play. 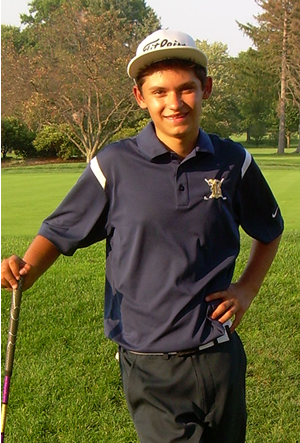 Gabe Baroffio carded a 37 for Butler. Tanner Grzegorczyk paced Shaler with a 37. 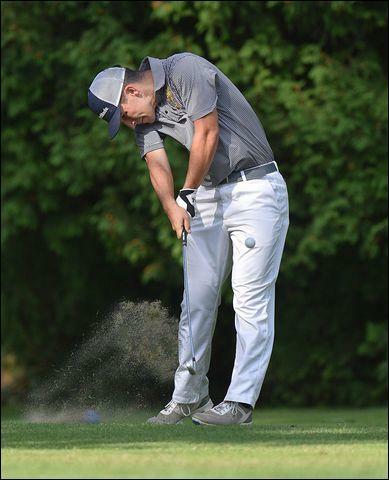 Butler hosted Slippery rock at Butler Country Club August 16th and won 203 to 220. 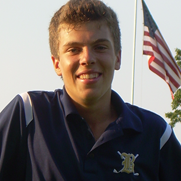 Low scores for Butler were Tommy Dimun ( senior)36, Nic Leone ( freshman) 38, and Jake Campbell ( senior) 40. Butler Varsity Golf defeats previously undefeated North Allegheny 201-206 Low round was Tommy Dimun 36, followed by Gabe Baroffio 39, and Luke Tomasovic 41.
match against North Hills at Shannoppin Country Club 216-217. Low rounds for Butler were Tommy Dimun 40 and Luke Tomasovic 42. 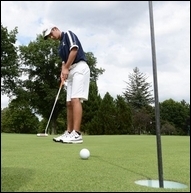 Butler varsity golf hosted Knoch golf team September 6 at the Butler Country Club. Medalist for the day was Tommy Dimun with a 37. 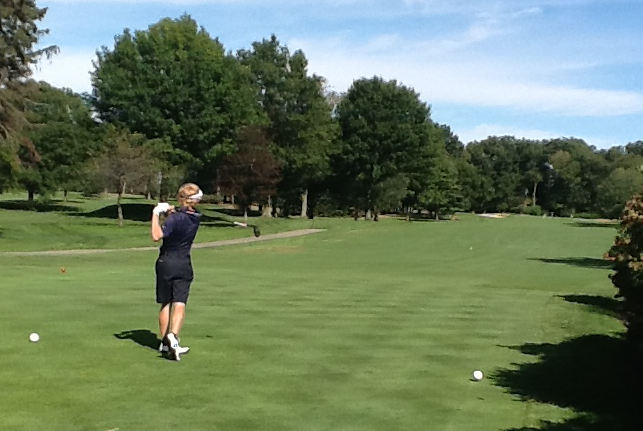 Butler hosted North Hills at Butler Country Club. Butler defeated North Hills 213-226. 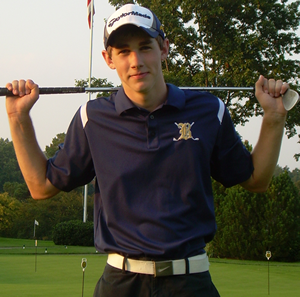 Butler golf hosted Seneca Valley Tuesday at the Butler Country Club. Butler Golf finishes the season 5-7 in the section and 8-7 overall. (10-3) where they will compete as defending champs. at the 29th annual Tam O'Shanter Invitational. 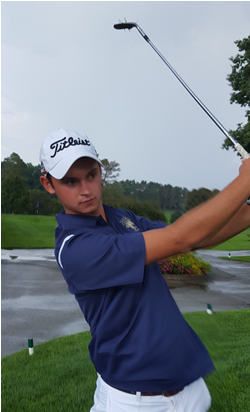 Gino Baroffio added a 78 and Jake Campbell a 93 to help the Golden Tornado (317 total strokes) edge second-place Shenango (318). A total of 30 teams competed at the event. over Shaler at Pheasant Ridge Golf Course . Gino Baroffio fired a 37 to lead the Butler boys golf team to a 209-213 triumph over Slippery Rock Friday at Butler Country Club. 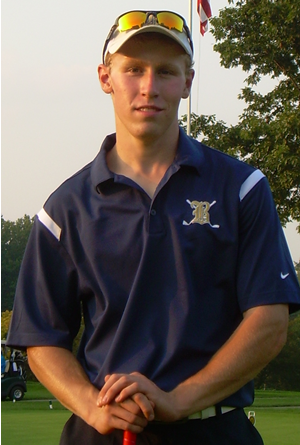 Slippery Rock's Brett Rinker earned medalist honors with a 35. 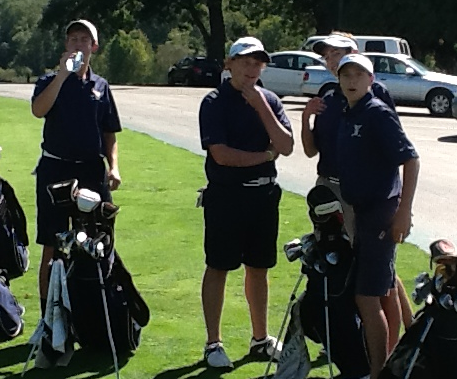 The Butler junior varsity team downed the Rockets 226-257 at Oakview Country Club behind Tucker Skerbetz's 41. 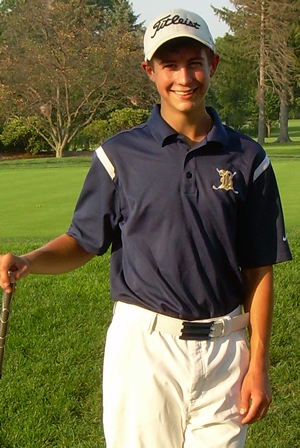 Senior Gino Baraffio carded a 37, Tommy Dimun 39 and Cory Pizor 40 to lead the Tornado in a season-opening win. In the junior varsity match, Zach Folk and Kaden Rock each fired a 47 at Pheasant Ridge to lead Butler to a 245-251 triumph over the Titans. Senior Gino Baroffio paced Butler (2-0) Friday afternoon at Butler CC. Juniors Tommy Dimun and Jake Campbell shot 40 and 42 respectively.